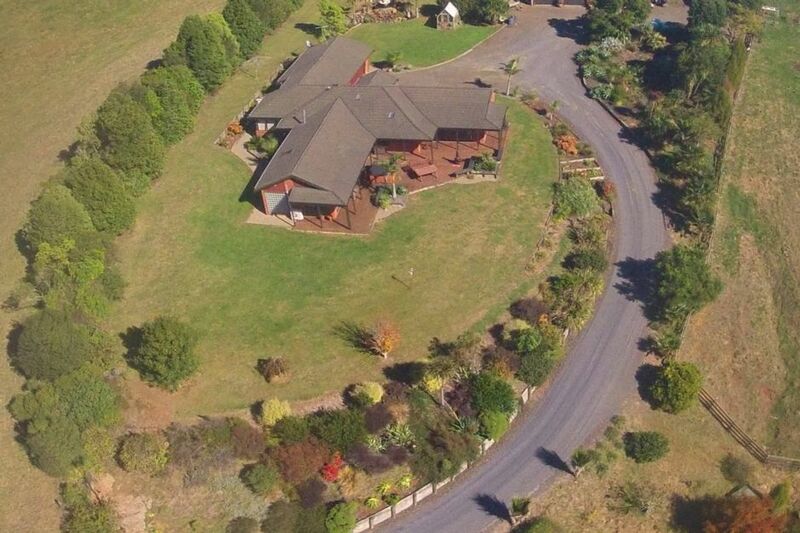 Beautiful hardwood farm house with fantastic rural views on a lifestyle block sits on between Auckland and Hamilton. Home comforts and everything else you need for a quiet peaceful stay with beautiful views through the heartland. half hour drive from the airport and 45 mins to city. Great rural views and decking, quiet, peaceful private lodge. Restaurant, MacDonalds and Service station just minutes drive. Pukekohe town is 10mins away. Anyone who needs to make a reservation between 01th November to 10th November must pay 30% deposit of accommodate fee to our Bank account. (Please Note: THIS DEPOSIT IS NOT REFUNDABLE). The remaining amount must be paid in one month before check-in. half hour drive from the airport andamp; 45 mins to city. Beautiful views and location. Comfortable and rustic. Definitely would recommend. Incredible house, would recommend to everyone! Beautiful property house was amazing the surroundings were so lovely as we're the chickens! Beautiful property house was amazing the surroundings were so lovely as we're the chickens! Was like staying at a 5 star hotel.